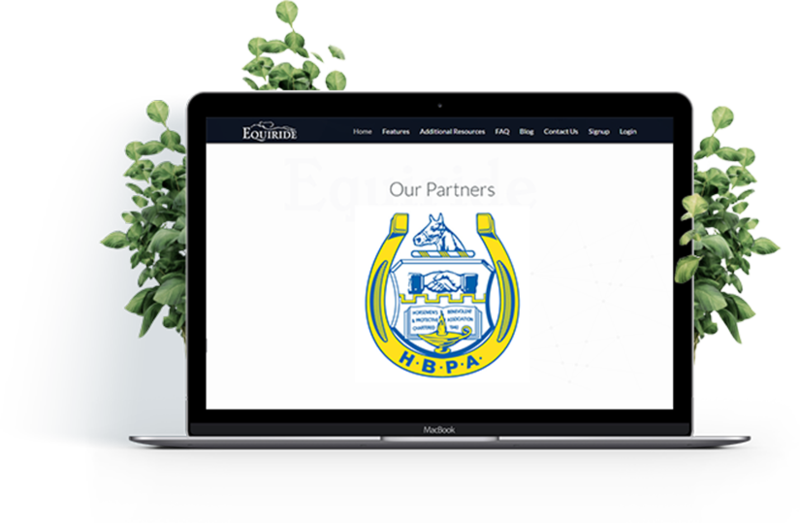 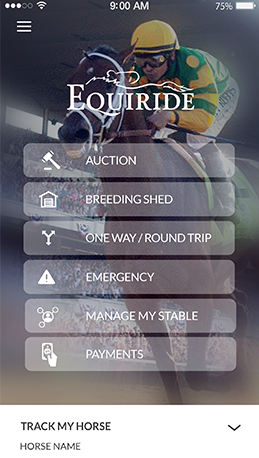 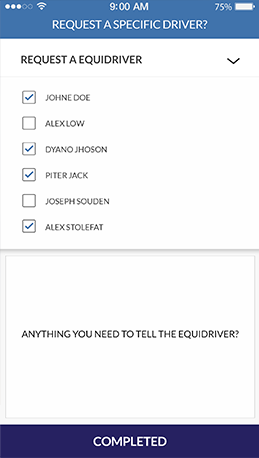 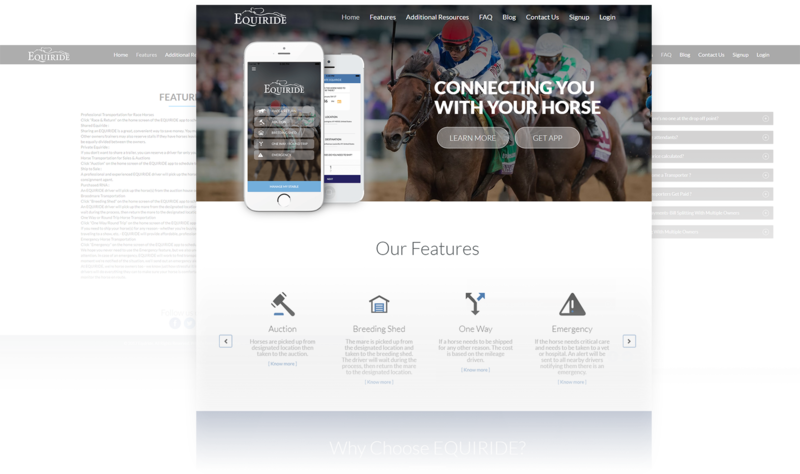 Being attuned with the latest mobile app development trends, we have crafted this unified app for Equiride that is a horse transportation and ride sharing application for both Android and iPhone users. 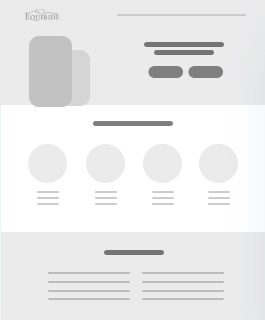 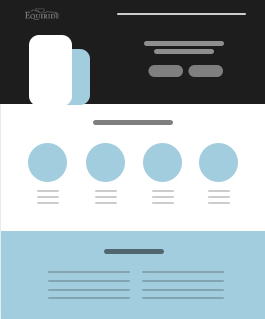 Our app development is tailored to be both practical and professional at the same time. 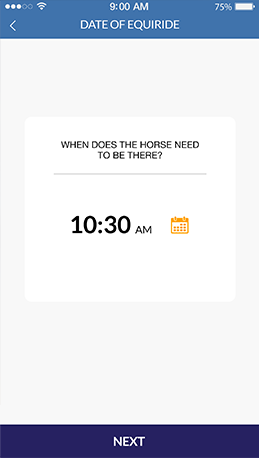 Designed for both Android and iPhone users, this horse transportation app can help you avail a convenient horse shipping facility, private or shared horse transportation solutions, services for taking care of your horse and the likes. 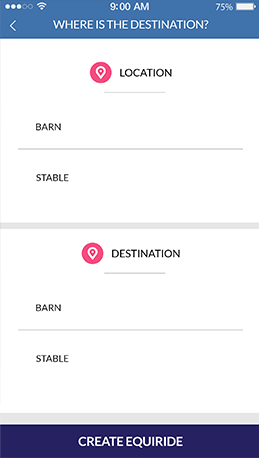 And, there's a lot more, including the exclusive facility to track a horse ride! 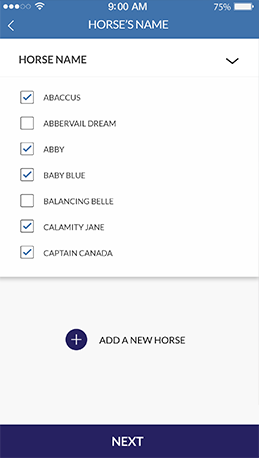 Install the app to avail convenient horse shipping. 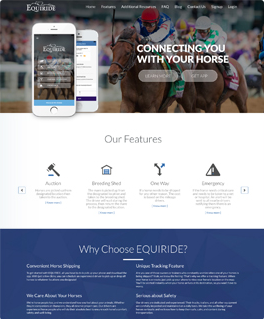 Track a horse ride without any trouble.